Brev till KISS från Eric Carr´s familj…. 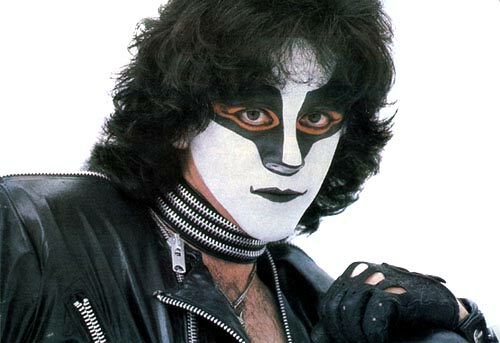 Eric Carr´s familj har inget med den eventuella stämningen som påstås mot KISS och här nedan kan Ni läsa Eric Carr´s syster Loretta´s brev till Paul Stanley om det. This is Eric’s sister Loretta, my family and I would like to thank you for coming out so quickly in my families defense. We were just as shocked as you, When we saw that nonsense article in the paper. I was at a loss, we knew nothing about this. So thank you for helping to put out the fire and hopefully stopping the negative comments online about my family. My brother loved KISS and would have never done anything that would hurt the band . We have respected that and will continue to keep his memory with KISS in a positive light.